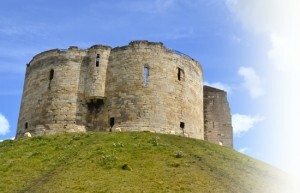 Providing a full range of turnaround, insolvency and business advisory services. We offer a without obligation initial meeting for up to a day, free of charge. 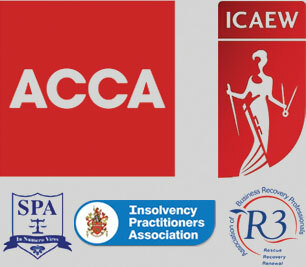 Corporate Recovery & Licensed Insolvency Practitioners. Watch RNB TV for our latest news, helpful tips and current opportunities. Redman Nichols Butler provides a full range of turnaround, insolvency and business advisory services to directors of limited companies, partnerships and individuals. 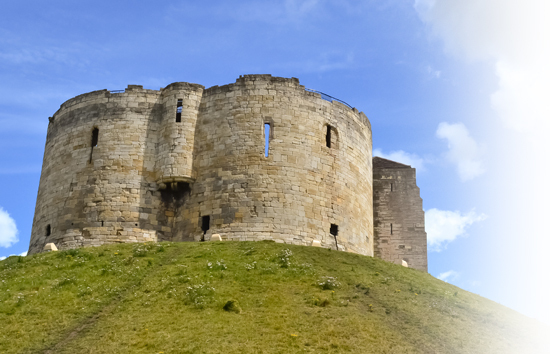 We offer a without obligation initial meeting for up to a day, free of charge at a client’s premises or our offices in Driffield, Scunthorpe or York at which the client’s financial circumstances will be reviewed and advice given. For further information, or to arrange a free initial consultation, please contact Stella Flemmings and she will make you an appointment with one of our insolvency professionals. Alternatively, please complete our online enquiry form and we will get back to you within 24 hours.